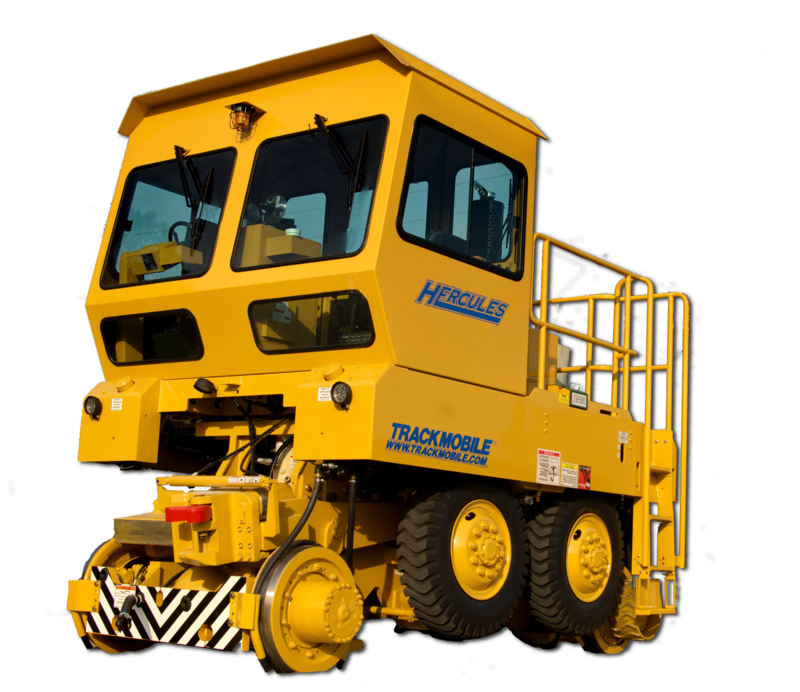 Since the first prototype created in 1948, Trackmobile has led the mobile railcar mover industry, putting over 11,000 Trackmobile units into service in over 65 countries. 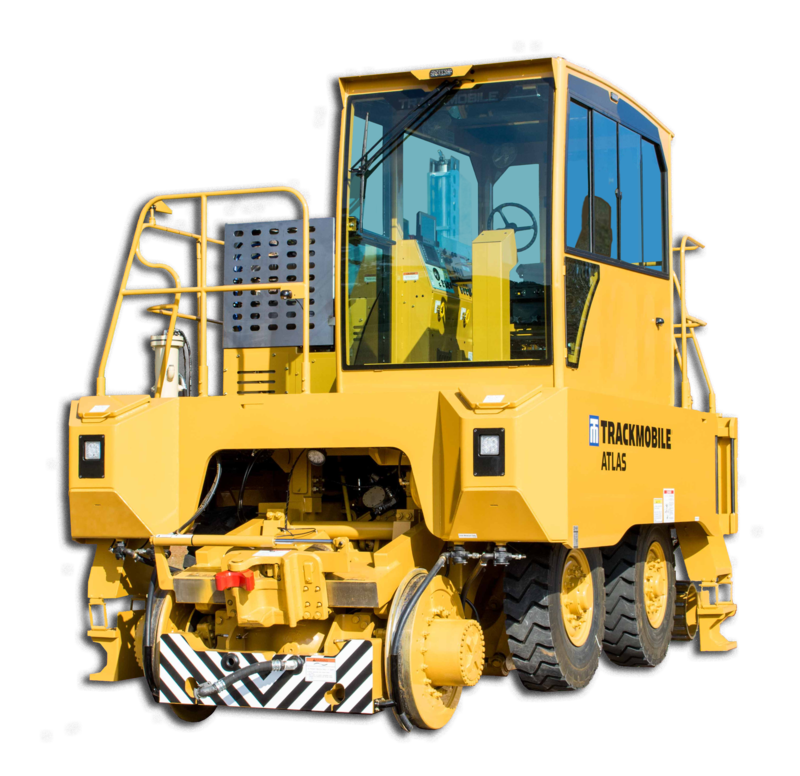 Based in LaGrange, Georgia, Trackmobile is part of the Marmon Group and backed by Berkshire Hathaway. Today, Trackmobile holds nearly 70% of the U.S. market share, and almost 65% of the global market, as reported by Transparency Market Research in a 2015 study of the global railcar mover market. Trackmobile’s difference is its long life span and significant reduction in long term operational and maintenance costs. Trackmobiles have remained the best investment value in the industry since 1948, with many models sold as far back as the late 1950s still being in service today. 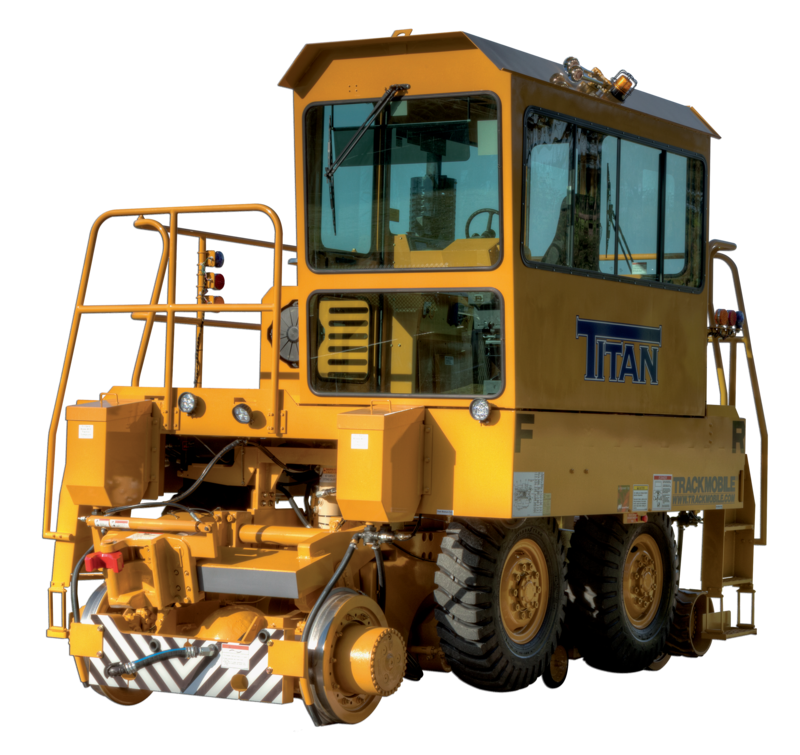 The average Trackmobile has a service life of over 30 years with commonly available components that can be rebuilt multiple times to extend its usable life. 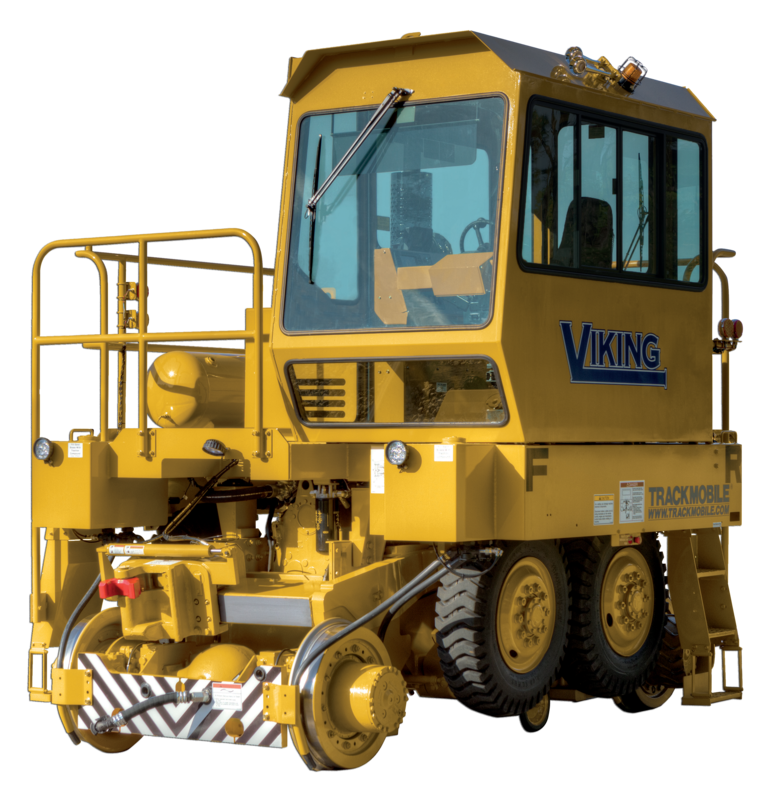 To preview our Full Line Catalog which outlines the Trackmobile Advantage and to COMPARE PRODUCTS, click here. 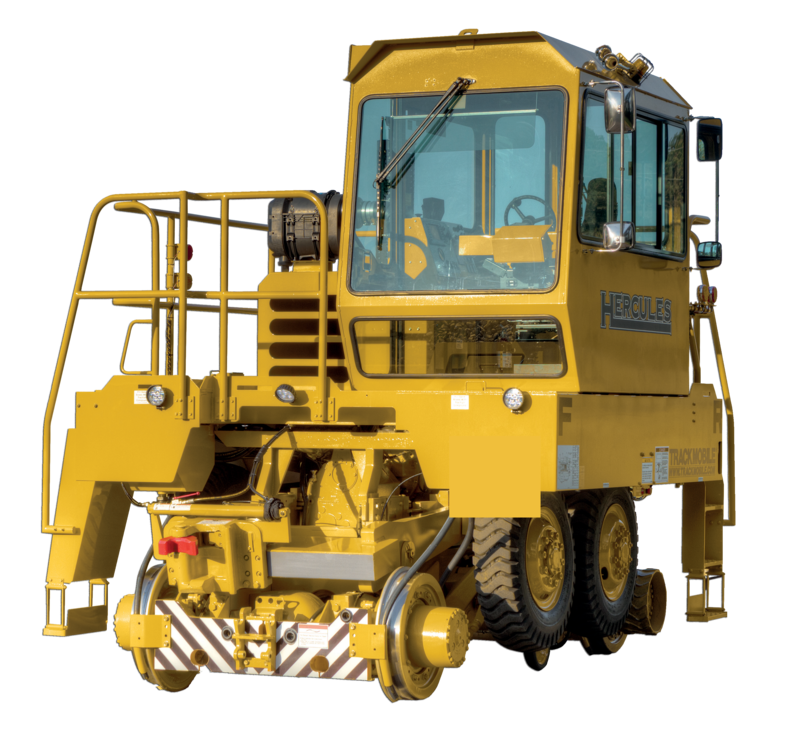 Trackmobile’s design philosophy is to build the best machines that efficiently and safely move our customer’s railcars, so all Trackmobiles come equipped with standard features to ensure that operators perform at their best. 4 Strobe/Warning lights – surface mounted on each face side for a total of (4) strobes per machine. 2 LED Cab Lighting –one interior LED dome light containing one (1) white and one (1) red light controlled by a single switch. These are not simultaneously lit when activated. Only white or only red lights will be illuminated when selected. 2 LED Step Lighting – for night operations and safety (Viking has three (3) one for each stair. 4 LED Headlights –white colored LED spot lights, two (2) located at each end of the machine. 2 LED flood lights to illuminate coupler, one (1) each end of machine. 2 LED Brake/Tail lights – red color rear mounted LED lights. 3 LED Underbody Work Lights on Hercules Wide Cab and Viking- placed in strategic locations to illuminate service areas and surroundings. 4 LED Underbody Work Lights on Atlas, Titan, and Hercules- placed in strategic locations to illuminate service areas and surroundings.